From generation to generation, there is always going to be a musical artist that one will favor. From Earth, Wind and Fire, to Biggy Smalls, people will fall in love with one artist’s musical style and follow the records and tracks that they come out with. Artists’ flavor of music will impact their listeners and will attract them to continue to listen to their music and similar artists. One musician may feature another artist in their music to enhance their music and also to help you notice the featured artists and to look into their music. 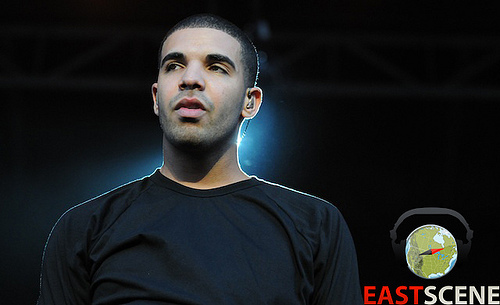 One popular artist that is an inspiration to many is the rapper/ hip-hop artist, Drake. Drake was born in Toronto, Ontario. His father and two of his uncles, being musicians, brought music into the family. His parents divorced when Drake was five years old and he continued to live with his mother in Ontario. He started acting while he was at Forest Hill Collegiate institute. He did not graduate and stated that his parents’ divorce had a big affect on him as a person as he had to become a backbone for his mother. In February of 2006 Drake released his first mixed tape, “Room for Improvement.” Through the years he made songs with artists such as Trey songz, Flo Rida, and Lil Wayne. One of Drake’s influences was artist Kanye West. Drake stated of West, “I would have to attribute Kanye West with a lot of inspiration. There was a time in my life when I was completely engulfed in everything that Kanye had to offer like when he first came out to College Dropout. Everything about him, how he dressed, his crew, you know everything about Kanye was so intriguing to me” (“Drake”). Kanye was born in Atlanta, Georgia, he lived with his parents until he was three years old and they divorced; soon after his mother and he moved to Chicago. 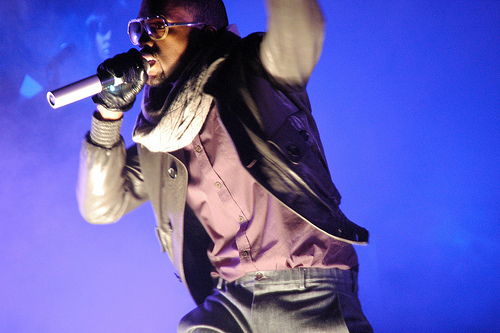 Kanye attended the Chicago State University but dropped out to focus on his music career. He was first a producer and produced hit singles form artists such as Jay-Z, Talib Kweli, Paul Wall, Mobb Deep , The Game, Alicia Keys, Janet Jackson, and John Legend. In February of 2004, Kanye released his first album, “The College Dropout” and went on to receive a critical acclaim. Kanye stated that Wu-Tang clan producer RZA influenced him in his style: “From Slang to style of dress, skits, the samples, similar to the production styles I use” (“Kanye West”). RZA is an American Grammy award winning music producer, multi-instrumentalist, author, rapper and occasional actor, director and screenwriter. He is the leader of the Wu-Tang Clan, and a figure in the hip-hop community. RZA was born in Brooklyn, New York, and was named after Robert Kennedy and John Fitzgerald Kennedy. Between 1992 and 1993, the Wu-Tang Clan was developed with nine members, including Method Man, Ghost Face Killah, and Masta Killa. RZA stated that he “personally tore Wu-Tang Clan up” (“ RZA”). He told the group that if they stayed with him, he would help them get to the top and rule the hip-hop nation, but as soon as they got there, they got lazy and stopped training to stay the best, so he took control of everything and let everyone do their own thing and go solo or stay under his wing. 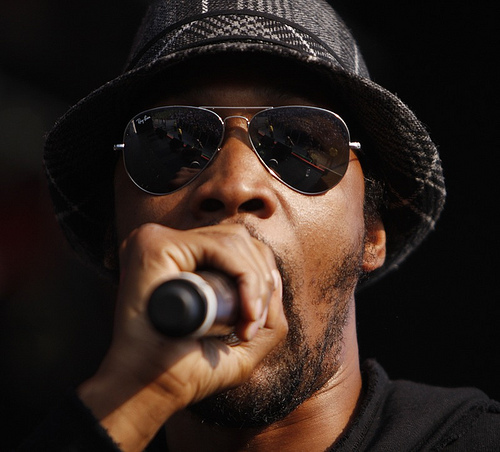 RZA was influenced in his music by musicians such as Ennio Marricone, Mark E. Smith, Syl Johnson, Marley Marl, Augustus Pablo and Danny Elfman. RZA tries to have no more than 20 to 25% of the latter types of sampling on any given record. He also still produces acts and directs and is still going strong. From generation to generation artists will release new music and create new sounds that people love. But without their inspiration they may not have been motivated to follow the path that they chose that lead them to where they are now. The effort and continuation that they had to put forward onto their career will inspire younger generations to do the same; some may be in the same situation as the artist was while they were younger. It’s not always a hip-hop artist that inspires another hip-hop artist though; even the determination and style of how they carry out their flow can help someone become great and determined. In the long run it is the generations above us that inspire us to become what we were destined to be. “Drake (entertainer).” Wikipedia, the Free Encyclopedia. Web. 12 May 2011. <http://en.wikipedia.org/wiki/Drake_(entertainer)>. “Kanye West.” Wikipedia, the Free Encyclopedia. Web. 12 May 2011. <http://en.wikipedia.org/wiki/Kanye_west>. “RZA.” Wikipedia, the Free Encyclopedia. Web. 12 May 2011. <http://en.wikipedia.org/wiki/RZA>.